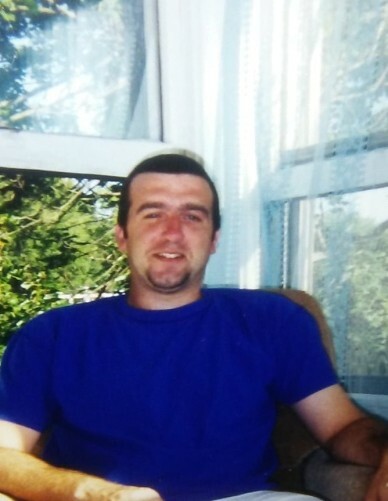 Duane Steinburg, 48, of Willimantic, died August 13, 2018 at his home. Duane most enjoyed spending time with his wife and daughters, and the family cats. He had a very caring personality and his smile alone would brighten your day. Duane was a gentle soul with many friends and was loved by all who knew him. There are no calling hours. Condolences may be offered from 9:00 a.m. to 10:00 a.m. on Saturday August 25, 2018 at St. Mary Church, 46 Valley St., Willimantic, with a Mass of Christian Burial following at 10:00am. Burial will be private.